On this episode, we discuss the finally unveiled BTS Mattel Fashion Dolls, Kang Daniel legally seeking free agency, and the steps Yoon Ji Oh is taking to ensure her own safety. 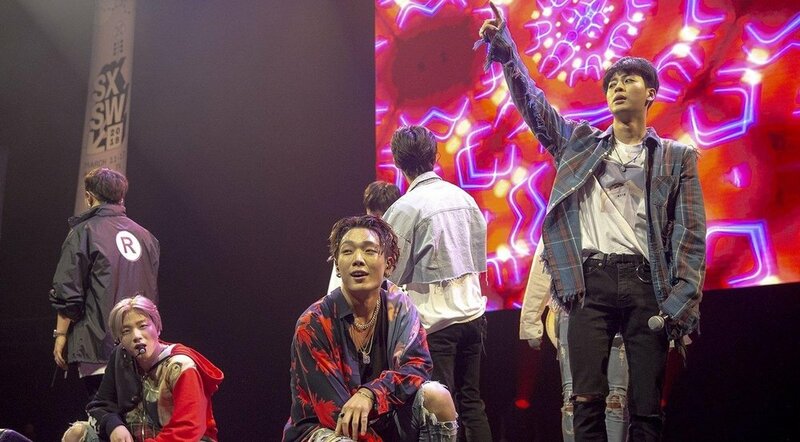 Additionally, Petey talks a bit about some of the things he saw at SXSW 2019, including iKon, Chungha, and more at the Korea Spotlight. All that, plus new tunes, including Pentagon, Mamamoo, the triumphantly returning Park Bom, and more! Get down on it!